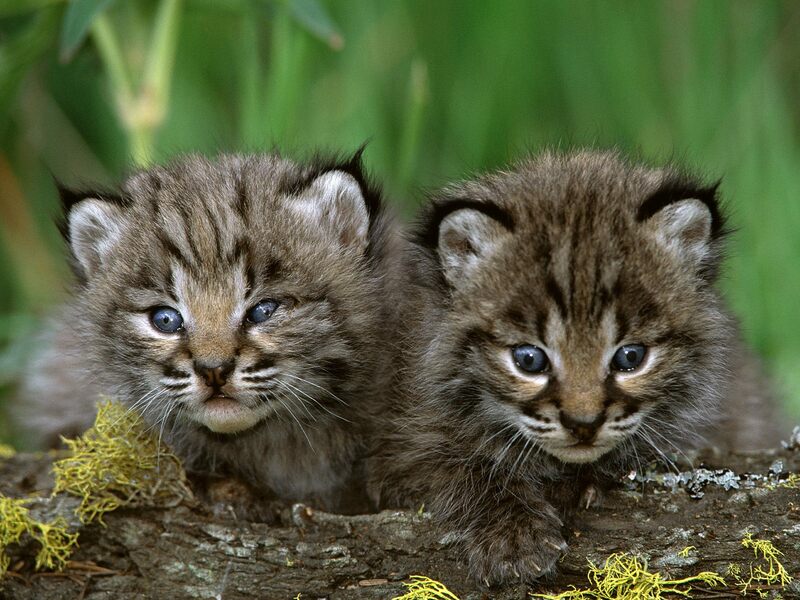 Bobcat बिल्ली के बच्चे. . HD Wallpaper and background images in the Lynx cat club tagged: lynx kitten.